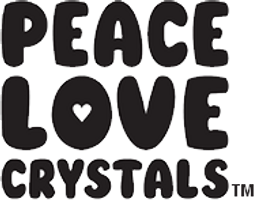 Join PEACE LOVE CRYSTALS at the 2019 Sydney Royal Easter Show in the Fashion & Style Pavilion. As we are attending this event we will not be processing any orders placed after the 3rd April, any orders received will be sent after 30th April. We apologizes in advance if this causes any inconveniences.